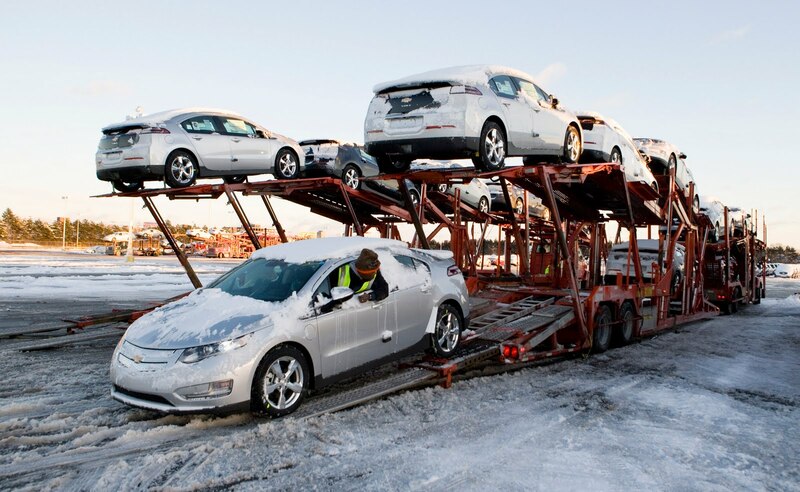 Chevrolet Volts have been delivered to customers in the Washington D.C. area, as well as California, New York, Connecticut, New Jersey and Texas. Customer deliveries in Michigan begin this spring. During the fourth quarter, Chevrolet expects to deliver Volts in all 50 states. “The Volt is clearly bringing new customers to Chevrolet," said Harry E. Criswell III, president and owner of Criswell Chevrolet "We are seeing 10 to 15 customers a week who are seriously considering buying a Volt. Many of them own competitive brands and now have a Chevy on their shopping list because of the Volt."